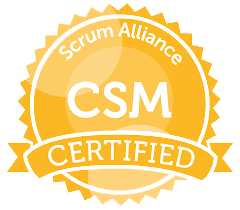 In this two day course, learn the Scrum framework, how to apply Scrum to your projects, and the changes necessary to implement Scrum and earn your CSM certification. This 2-day course will prepare you to take on the Product Owner role. Learn about managing stakeholders, creating and grooming the Product Backlog, emerging detail with Product Backlog Items and User Stories. This 2-day course will further enhance your knowledge and skills as a CSM. This advanced offering is ideal for a Certified ScrumMaster who has one or more years of work experience in that role. 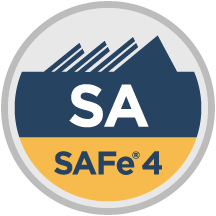 This 4-day course will prepare certified SAFe Program Consultants (SPCs) to teach the course and act as a certifying agent for SAFe Agilists (SAs). 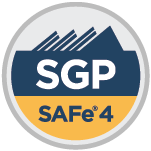 [email protected]® enables the transformation of every division, department, and service in any organization and can efficiently coordinate an unlimited number of Scrum teams through its use of a "scale-free" architecture. 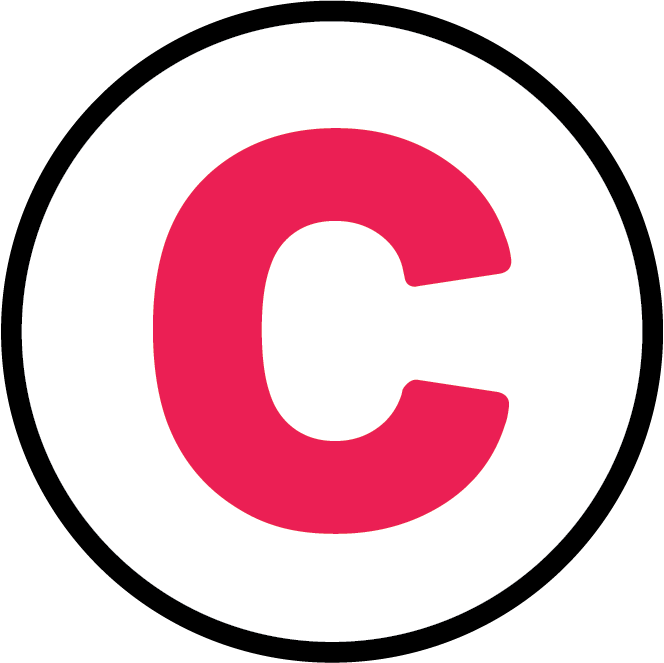 [email protected] naturally extends the core Scrum framework and was created by Dr. Jeff Sutherland, the co-creator of Scrum. This course is designed for government leaders and influencers who can guide the decision to adopt SAFe within their agency or program. Attendees will learn how to execute and release value through Agile Release Trains, and what it means to lead a Lean-Agile transformation of a program inside a government agency. This course immerses students in hands on product discovery with lean UX practices and product design thinking. While Scrum originated in the world of software product development, it is also applicable to the development of hardware products, or products that have both hardware and software components. In this three-day training course, students will be given direct training on the PMI-ACP certification, test, and methodology. The goal of this class is to prepare an experienced Project Manager to take the PMI-ACP Exam. This class presents an introduction to the Scrum framework, and covers all of the fundamental Scrum practices and techniques required for a Scrum Team to plan and execute a Sprint successfully with an emphasis on hardware development. Agile Program Management is an advanced class on how to organize a large-scale Agile development process for products that require synchronized and collaborative work by multiple Scrum Teams. Our Portfolio Management class presents simple and practical techniques for the critical descisions about investment of resources and the effective management of Portfolios of business initiatives. Our two-day SAFe for Teams course goes well beyond Scrum. 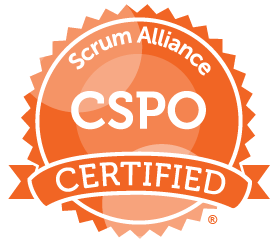 It teaches Lean thinking tools, roles, processes, and the software engineering practices necessary to achieve the code quality you need to scale Scrum to your enterprise business context. This course will give you a broad understanding of Agile methods and goes beyond the fundamentals of Scrum and focuses on practical knowledge. This course is designed for experienced developers who are comfortable with their programming language and the basics of object-oriented design. Our Executive Briefing on Agile Development is an interactive presentation that provides a brief overview of Scrum, along with best practices, tools, and challenges associated with the adoption of a Scrum process. ur Agile Product Training curriculum is delivered in a modular and adaptive manner to suit your team’s needs and provide hands on teaching and interactive exercises, working with a real project from your organization. This course will help the manager understand what it means to lead – not direct or control – a team, and why this is so important when transitioning to an Agile way of working. Students learn and experience all of the practical, hands-on skills required for a Scrum Team to plan and implement work in a Sprint. 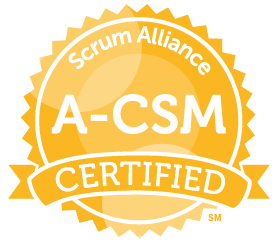 Students also receive an understanding of the drivers and benefits of Scrum, and its place in the context of the larger world of project management.